What is Blockchain and how it work? 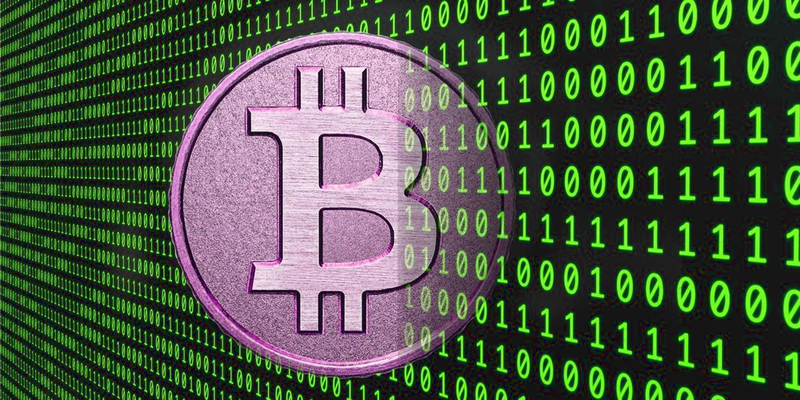 The blockchain format was first used for bitcoin, as a solution to the problem of making a database both secure and widely distributed. Blockchain technology backs up Bitcoin to this day, but there's been a recent groundswell of interest from a variety of industries in making distributed ledger technology work. A blockchain is the structure of data that represents a financial ledger entry, or a record of a transaction. Each transaction is digitally signed to ensure its authenticity and that no one tampers with it, so the ledger itself and the existing transactions within it are assumed to be of high integrity. Once a block of data is recorded on the blockchain ledger, it's extremely difficult to change or remove. When someone wants to add to it, participants in the network all of which have copies of the existing blockchain run algorithms to evaluate and verify the proposed transaction. If a majority of nodes agree that the transaction looks valid that is, identifying information matches the blockchain's history then the new transaction will be approved and a new block added to the chain. Known by many as the technology underpinning the bitcoin digital currency, blockchain has acquired a new identity in the enterprise. At a time when companies face new challenges in data management and security, it's emerging as a way to let companies make and verify transactions on a network instantaneously without a central authority. In fact, blockchain can be configured to work in a number of ways that use different mechanisms to achieve consensus on transactions and, in particular, to define known participants in the chain and exclude everyone else. Today, more than 40 top financial institutions and a growing number of firms across industries are experimenting with distributed ledger technology as a secure and transparent way to digitally track the ownership of assets, a move that could speed up transactions and cut costs while lowering the risk of fraud. Some companies see an opportunity to use blockchain to track the movement of assets throughout their supply chains or electronically initiate and enforce contracts. 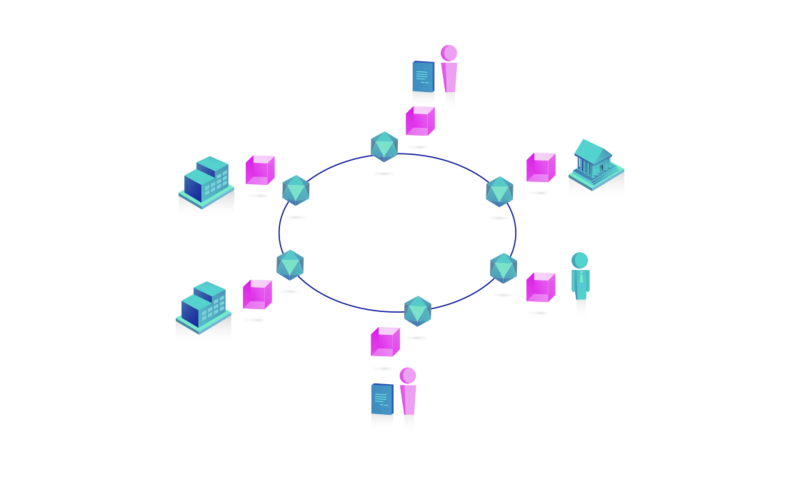 A blockchain's network can include everyone with a computer or a small group of known entities that agree to participate. Each computer in a particular network is called a node. In its ideal state, each node has a copy of the entire ledger, similar to a local database, and works with other nodes to maintain the ledger's consistency. That creates fault tolerance, so if one node disappears or goes down, all is not lost. The network protocol governs how those nodes communicate with one another. Recently, the Linux Foundation announced plans to create an enterprise-grade distributed ledger framework. Participants in the group include R3, Cisco Systems, International Business Machines Corp., Intel and VMware, among others.